Entangle is Sarah Gilman’s first solo show and showcases a selection of her most recent still life paintings. Gilman’s painting practice explores the relation of trompe l’oeil to the genre of still-life painting. The French term meaning ‘to deceive the eye’ is used to describe paintings that are intended to fool the viewer into believing, if only for a moment, that what they see is the projection of a three dimensional object into real space, and not an illusion held on the surface of a flat plane. Directly influenced by the paintings of 17th century still-life painters, such as Cornelius Gijsbrechts and Samuel van Hoogstraten, Gilman, however, situates her painting within discourses that scrutinise representation, realism and illusion in contemporary painting. Gilman’s trompe l’oeil paintings […] not only acknowledge this long tradition of illusion in Dutch still-life painting but allow it to resonate in a contemporary situation: the artist’s studio. These images seem to say something about the by-products of a painting’s production – a grid work of post-production masking tape left on the studio wall, apparently employed at an earlier stage in the making of another painting. 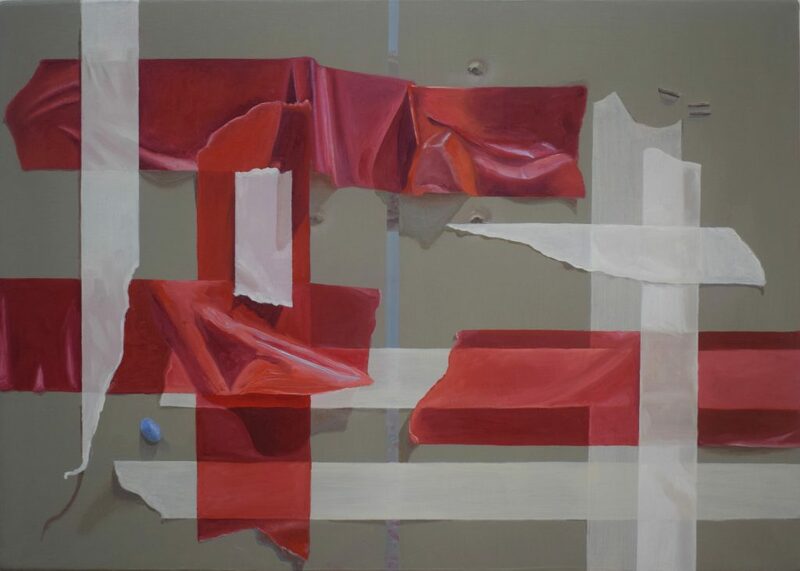 It is, however, Gilman’s decision to focus on the studio wall’s detritus as the starting point for painting that allows her work to transcend the historical use of trompe l’oeil and locate it firmly amongst contemporary discourses of representation. 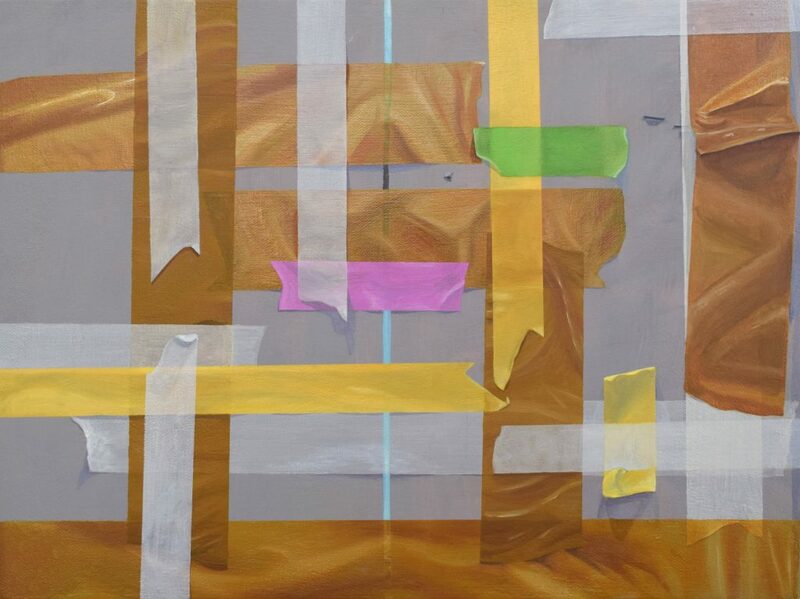 These paintings, for example, also employ a matrix – or grid – the armature upon which the majority of modernist abstraction hangs (James Quin, 2018). 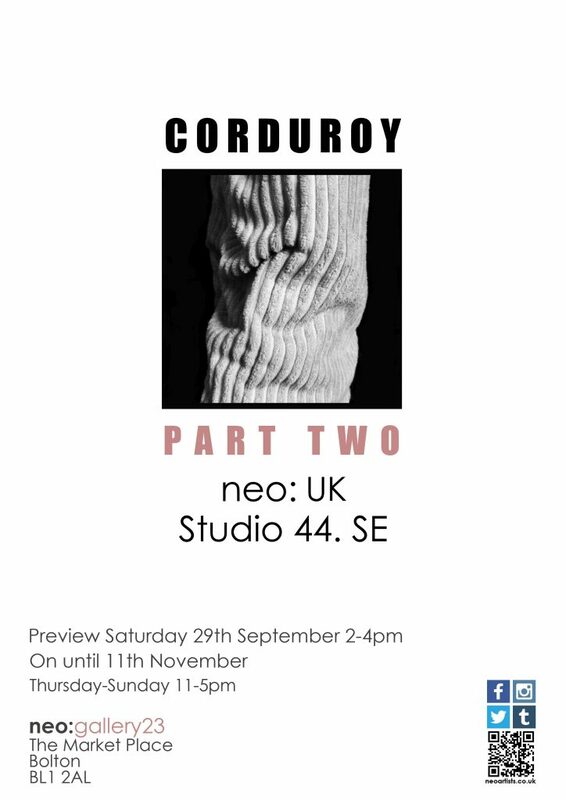 A group of artists from neo:artists in Bolton, is hosting the second part of an International Exchange Exhibition with Studio44, a group of Swedish artists, based in Stockholm. The exchange was the inspiration of Bethan Hamilton, a member of neo:artists who was living in Stockholm and based at Studio44 in the city centre. The selected artists from both groups were excited by the opportunity of collaborating in a dynamic sharing of creative ideas, research and practical artworks. They were invited to explore the question: What does it mean to live in a post-industrial northern town or city in this tumultuous time? How, as artists and European citizens, do they interact with the physical environment and what impact does this have on the larger world? The exhibition promises some intriguing new works and draws from personal and universal concerns about identity, the environment, consumerism, language and place in relation to the questions posed. It considers the past, present and future through historic art practices such as oil painting, drawing, printmaking and embroidery to modern day video, digital photography, installation and performance. Alyson J Barton, Sandra Bouguerch, Mariana Ekner, Louise Garman, Emma Göransson, Christina Göthesson, Bethan Hamilton, Maggie Hargreaves, Suzanne Harulow, Susanne Högdahl Holm, Geraldine Hudson, Thaleia Kavvada, Brian Neish, Helena Norell, Angela O’Mara, Steph Shipley, Nina Wedberg Thulin & Denis Whiteside. Manifesto features new and recent work by Rogue studio holders and is curated by Rogue in association with Manifest Arts. 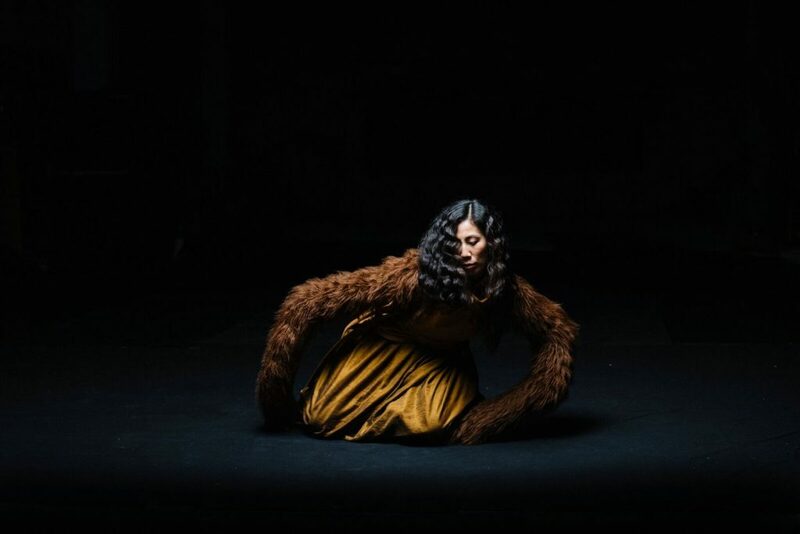 In addition and for one night only, Performing Rogue will feature Owl Project, Jane Chavez-Dawson, Mike Chavez-Dawson, Noise Orchestra, Nicola Smith, Ruby Tingle and Simon Woolham in a special programme of performances in our first floor Rogue Platform Space. Our partner organizations, internationally celebrated dance group Company Chameleon, and TASC (The Architecture School for Children) will also be hosting opening events in the front Nursery building. Don’t miss this chance to see our incredible new site in the Grade 2 listed former Varna Street school buildings, and to experience the work of our 85 resident artists and collectives. 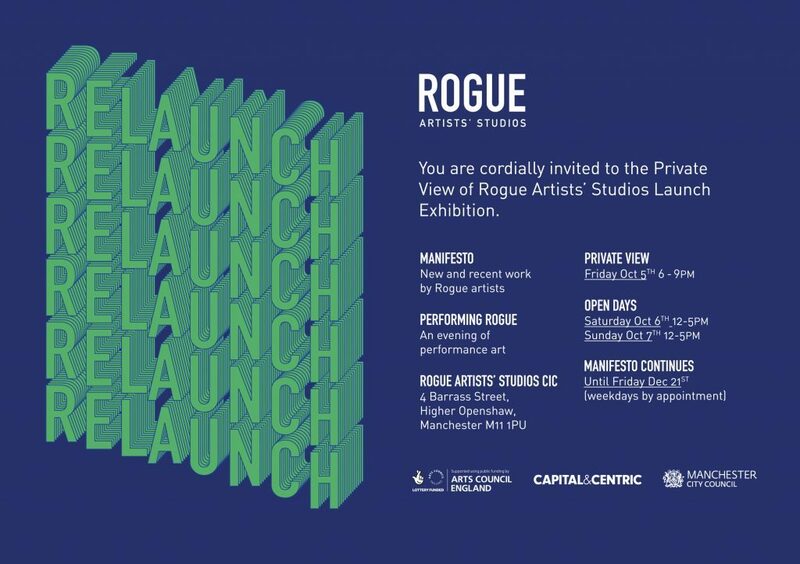 For those who are unable to attend the Private View, Rogue will also be open to visitors from 12 midday to 5pm on Saturday 6th and Sunday 7th, and afterwards by appointment (weekdays only) until December 21st. 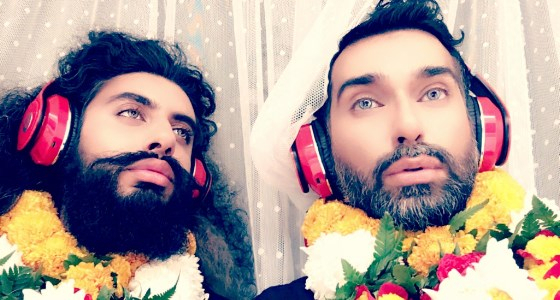 ASIA TRIENNIAL MANCHESTER 2018 Who do you think you are? 5 – 21 OCTOBER 2018 HOME, Manchester Craft and Design Centre, Manchester Cathedral, Castlefield Gallery, Gallery Oldham, Bury Art Museum, The Holden Gallery, MMU Special Collections, The Whitworth, Manchester Art Gallery, Manchester Museum, Alexandria Library, Partisan Collective, Portico Library and The Manchester Contemporary. 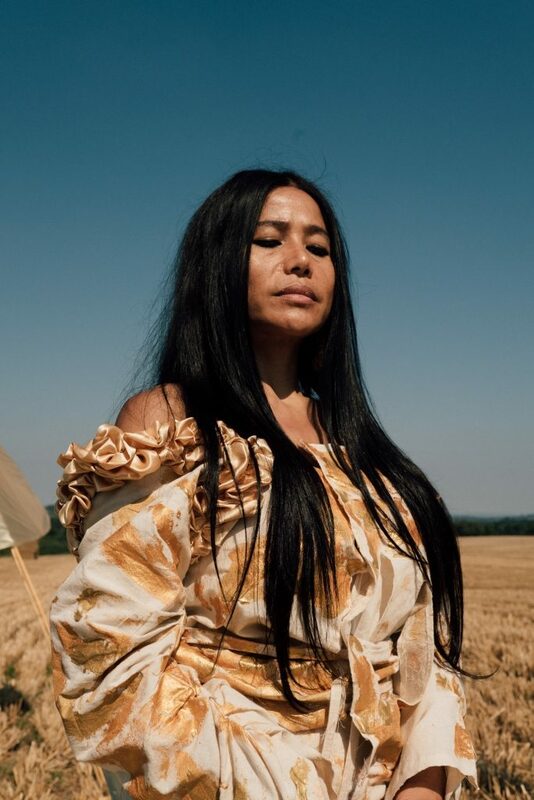 The programme for Asia Triennial Manchester (ATM18) has been announced, Europe’s only Triennial dedicated to visual art on the theme of Asia. The fourth edition of ATM18 has the central curatorial theme of Who do you think you are? A reframing of Where are you from? – the ambiguous and impossible demand so often encountered by people of colour in a post-industrial, multi-cultural city in the UK. From a radical feminist response to European exotic fantasies of South Asia, to a spectacular public procession that invites us explore how communities evolve through shared rituals, ATM18 reframes existing narratives around Asian identities as they intersect with contemporary debates around gender and sexuality, community and migration, technology and humanity. 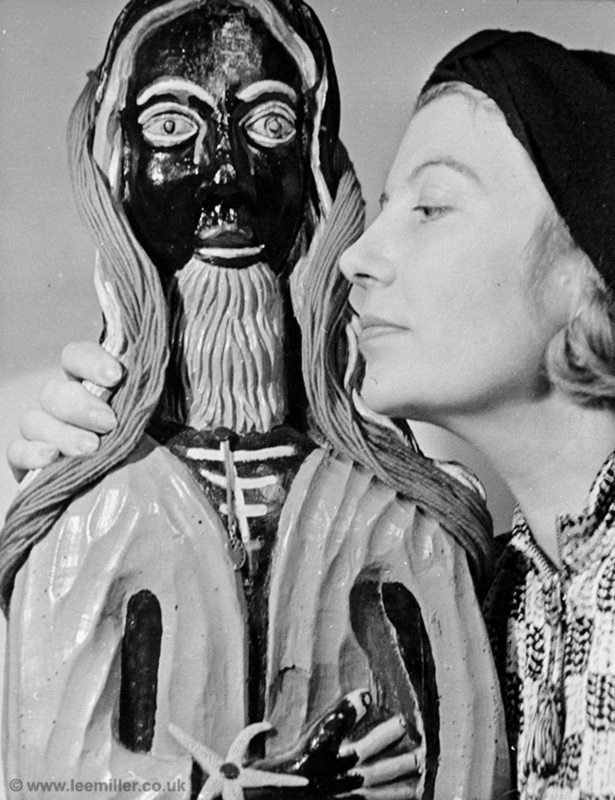 Sculptures, paintings, photographs, collages and works on paper by artists Eileen Agar, Salvador Dalí, Max Ernst, René Magritte and Henry Moore also feature in the exhibition. 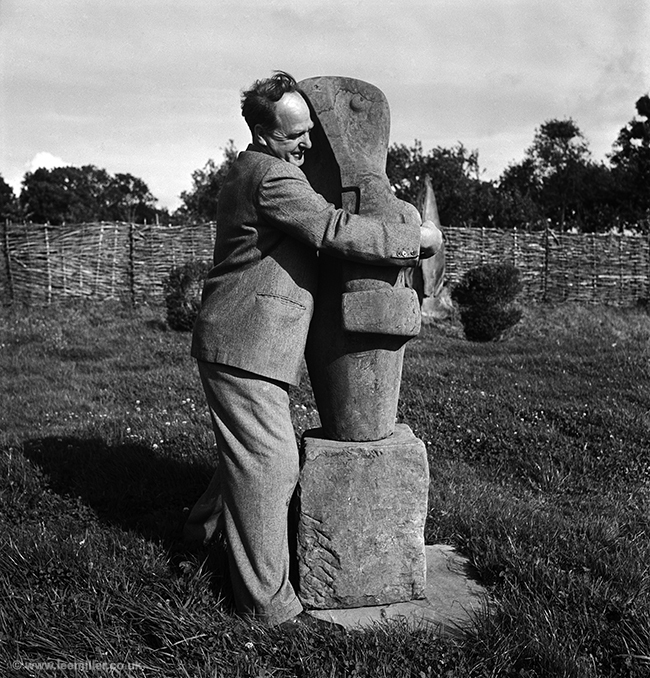 The exhibition also highlights Miller and her later-husband, Roland Penrose’s attempts to bring together Surrealist artists, including the 1936 International Surrealism Exhibition in London and the 1937 ‘Surrealist Invasion’ of Cornwall, where artists such as Nusch Éluard, Leonora Carrington and ELT Mesens came together to share a creative retreat, which Miller and Man Ray documented through photography. An artist inspired by Warrington Museum & Art Gallery’s collection has returned to the venue with an exhibition of her own. 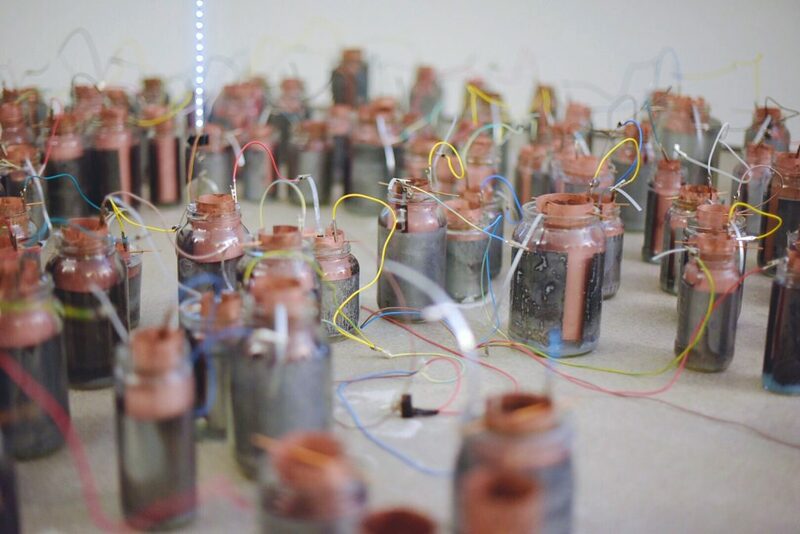 Hannah Leighton-Boyce’s works range from site-specific and ephemeral actions, to drawing, sound and installation, and her working methods combine material and process-led exploration with present day and archival research. She explores place, object and body relations through themes of surface and erasure, embodiment and connectivity. 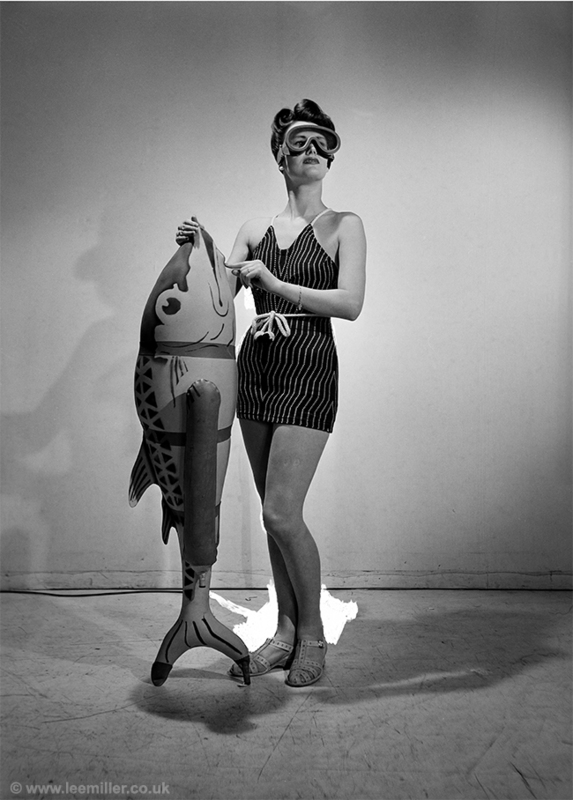 For Dreaming of Dead Fish, her solo exhibition at Warrington Museum & Art Gallery, Leighton-Boyce has developed a series of newly commissioned works using un-accessioned items in the museum collection alongside glass, soot, slide film and projection. Saturday 6th October 6 – 8pm until 20th October 2018. Rasheed’s practice has its roots in the Indo-Persian tradition of miniature painting, but like many of her contemporaries, she has rejected traditional subjects for modern ones. 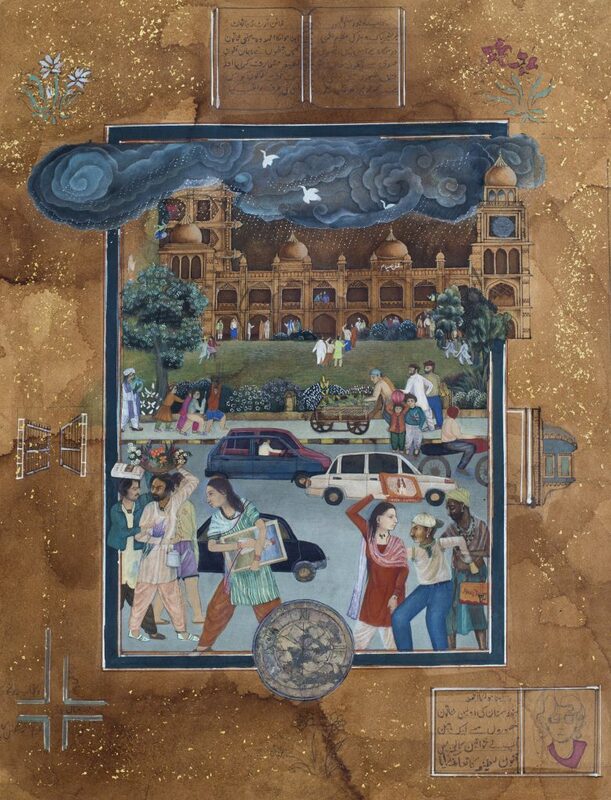 Her work explores human rights in a society where ones existence is defined by gender, taboos, traditions, religion and culture. It unravels individual or collective memories and experiences in visual form, with an empathetic outlook that hopefully stimulates recognition for a collective effort for change. Some of her work is deeply personal drawing on her own remembered experiences, like the constrictive conditions placed on female children forbidden to play on the streets after a certain age, and how this solitude, for her personally, led to endless hours of drawing. The exhibition at The Alexandria Library will feature work from her “Creative Women” and “Walk to School” series and is presented alongside new work created in response to this year’s Asia Triennial Manchester theme “Who do you think you are?” Alongside the exhibition Rasheed’s work will also be presented by Asia Triennial Manchester at The Manchester Contemporary (12- 14th October). Three Pv’s on 27th September from PS Mirabel, Paper Gallery and the second exhibition from newly formed Bunker Gallery all within the same complex at 14-20 Mirabel Street Manchester- Well worth a visit!! There is something unavoidably attractive about playing with fire. Something hypnotic that makes us generate an intensive attraction to danger and pain. Red fiery frogs that are deadly poisonous, high cliffs that you can not avoid leaning out over and the deep green textured waters of a swamp. There is something inherently human in the emotional reaction to danger and terror, to what is hidden and what can be actually be murderous. NATIVE is a touring exhibition that has thus far, taken in Los Angeles, Tokyo, and Kyoto, Japan. The artists selected are from United States of America, Japan, Australia, and UK, forming a cross collaboration between PAPER, Durden & Ray, Gallery Lara Tokyo, and Art Office Ozasa. Native explores the concept of nationhood. In these troubled times, each artist was simply asked, “Where are you from?” and asked to work in response. This exhibition is the culmination of these thoughts. Two seemingly opposing but intrinsically related modalities of painting lead to underlying questions around the value of painting to its audience. Does a faithful rendition show us anything not already apparent or does redirecting depiction capture an essence of experience? Bunker gallery presents work selected from publicly accessible institutions and asks through which mechanisms painting predominantly contributes to visual culture? The Festival includes a myriad of brilliant novelists, poets, live performers and thinkers featuring Kate Atkinson, Pat Barker, Jo Brand, Susan Calman, Lauren Child, Carol Ann Duffy, Esi Edugyan, Patrick Gale, Linda Grant, Guy Gunaratne, Mohammed Hanif, Terrance Hayes, Afua Hirsch, Alan Johnson, Jackie Kay, Barbara Kingsolver, Michael Morpurgo, Benjamin Myers, Graham Norton, Sarah Perry, Nikesh Shukla, Tony Walsh, 24 Stories hosted by Kathy Burke, Slay in Your Lane with Yomi Adegoke, Elizabeth Uviebinené & Gemma Cairney, and many more.